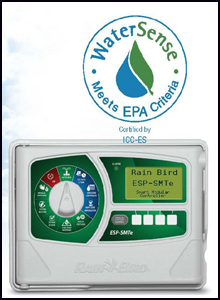 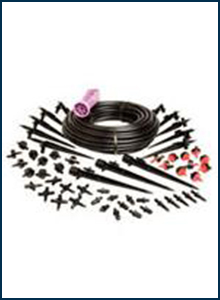 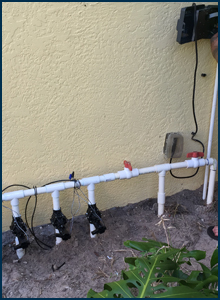 Summers Irrigation Inc uses top quality sprinkler heads, piping, controllers, rain sensors, timers and products to assure proper working order of your spinkler system. 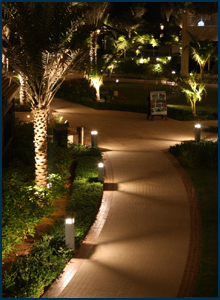 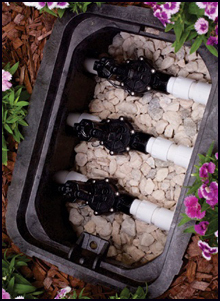 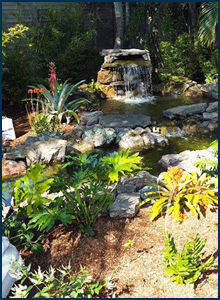 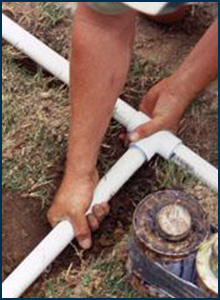 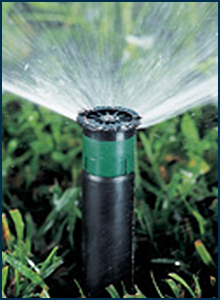 Our experience and expertise assure that your landscape will maintain proper irrigation all year long. 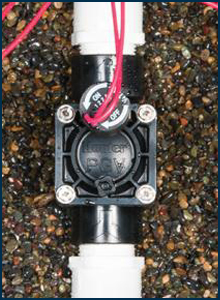 Water flow controls for durable reliability. 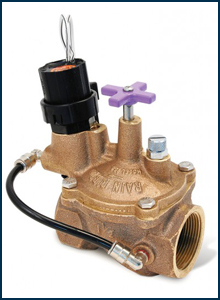 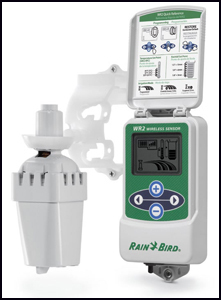 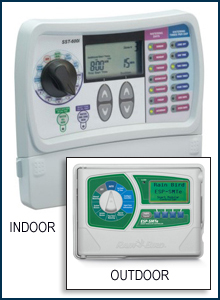 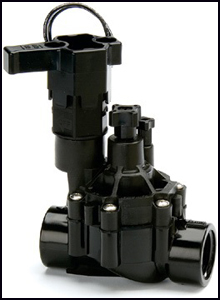 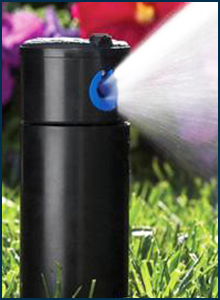 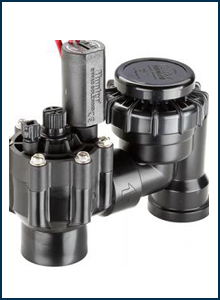 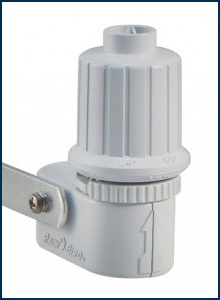 Controls the proper flow of water to plants, shrubs and narrow areas.